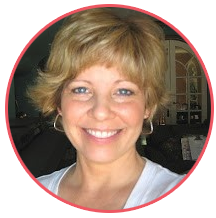 I'm excited about your challenge #2, Lori! Thank you for another awesome linkup and inspiration! Sadly I have been unable to link up my card. 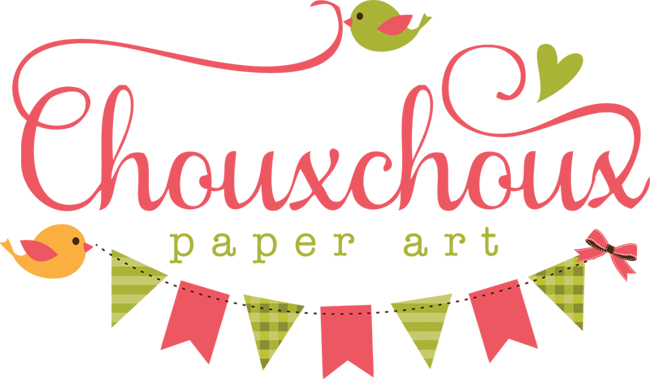 I continue to get an error message that says I don't have a backlink to chouxchouxpaperart.com but I do, so not sure what the problem is. I'll check back again tomorrow if I remember - my memory is not so good! I tried to add a link, but don't think it worked. Hello, Lori, I notice my card is showing twice (#2 and #7). Would you mind deleting one of them, please. So sorry for the trouble!